Multipack of refills for the S.T. 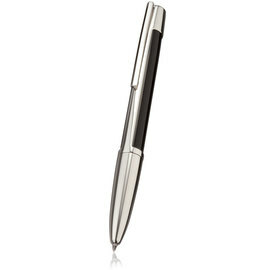 Dupont Defi multifunction pen. 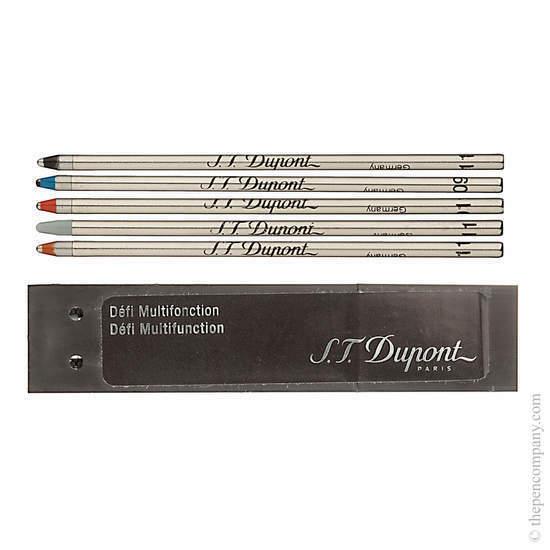 The set includes mini ballpoint refills in black, blue and red, a highlighter refill and a stylus tip for use on electronic devices.